‘Southern Paradise’ Makes Top Ten! 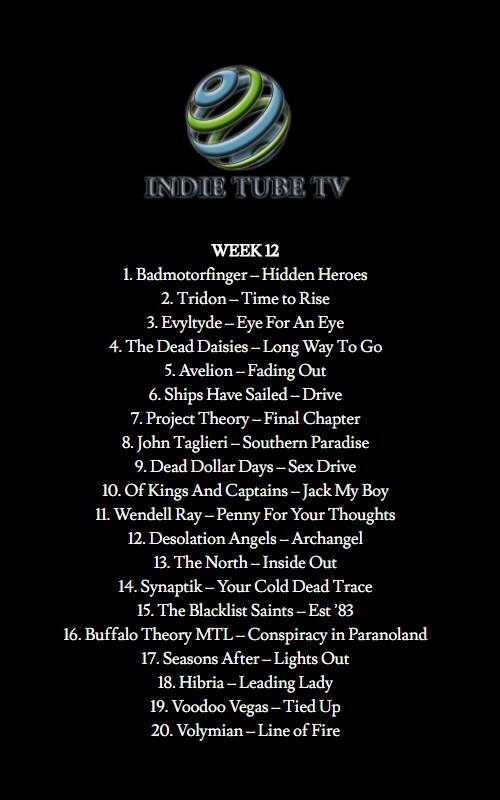 We are excited to announce that Southern Paradise Landed in the Top 10 for Indie Tube TV’s Top 20 Countdown!! This is awesome!! Thanks to all that requested it and listened and thanks to the station for spinning it!